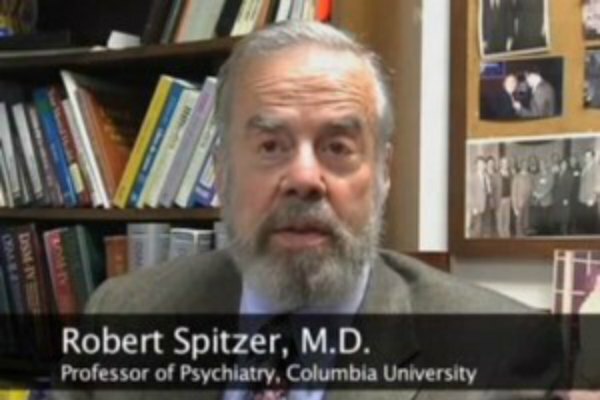 Dr. Robert Spitzer, who played a prominent role in the declassification of homosexuality as a pathology, died Friday. According to the AP, Spitzer, 83, died of heart problems in Seattle. Spitzer's wife, Columbia University Professor Emerita Janet Williams, worked with him on the third edition of the Diagnostic and Statistical Manual of Mental Disorders (D.S.M.). The D.S.M. defined all of the major disorders “so all in the professional could agree on what they were seeing,” Williams told the AP. After meeting with gay rights activists, Spitzer determined that being gay was not a mental disorder. “A medical disorder either had to be associated with subjective distress – pain – or general impairment in social function,” Spitzer told The Washington Post. He led the campaign to remove homosexuality from the list of disorders in the D.S.M. in 1973.